Tudors to Windsors traces the history of the British monarchy through the outstanding collection of the National Portrait Gallery, London. This exhibition highlights major events in British (and world) history from the sixteenth century to the present, examining the ways in which royal portraits were impacted by both the personalities of individual monarchs and wider historical change. Presenting some of the most significant royal portraits, the exhibition will explore five royal dynasties: the Tudors, the Stuarts, the Georgians, the Victorians and the Windsors shedding light on key figures and important historical moments. This exhibition also offers insight into the development of British art including works by the most important artists to have worked in Britain, from Sir Peter Lely and Sir Godfrey Kneller to Cecil Beaton and Annie Liebovitz. Our Art Show is one of the most prestigious and respected arts shows in SA and a cornerstone community event in the Onkaparinga Council area. 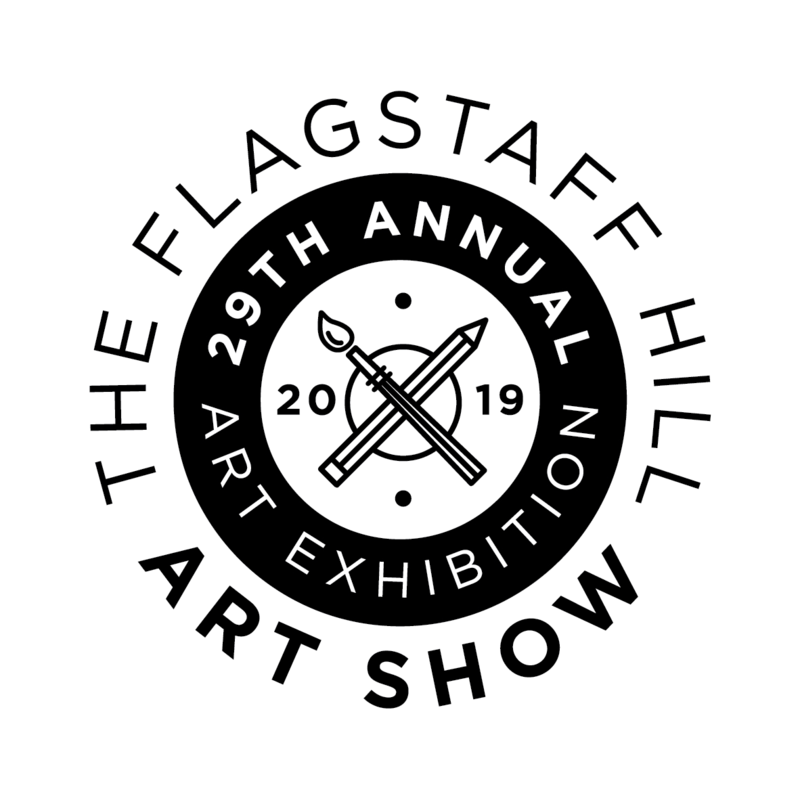 The show has been running for 29 years and continues to attract artists from our local area, across the state as well as interstate. This is our 2nd Easter Art Exhibition showcasing local artists from the Alpine area together with artists from Albury and Bayside Melbourne. \r\nOur exhibition features, paintings, ceramics, pottery as well as hand-blown glass. Paintings, photographs, mixed media and digital artworks exploring this theme are sought in 2019 for the West Torrens Art Prize. The aim of the West Torrens Art Prize is to encourage South Australian residents aged 16 years and over to create an artwork that is reflective of 'Migration: Arrivals and Departures', with West Torrens being the home of modern day arrivals and departures via the Adelaide Airport. $37,500 in prizes with 12 awards featuring Best In Show of $20,000 (acq). The Camberwell Art Show is now in its 53rd year and conducted in the modern steel and glass Advanced Technology Building of Swinburne University in Hawthorn. More than 100 diverse and vibrant multiple media works, by student, emerging and established artists, showcased in the beautiful historic former courthouse. Award prizes total more than $3500 across 10 categories, with art works invited across a range of mediums and genres, including painting, photography, printmaking, pastel and sculpture. The Mount Eliza Art and Design Show has been running for 40 years. The show is hosted by Mount Eliza North Primary School and is a well known and respected event on the Mornington Peninsula art calendar each year. Paintings, photography, sculptures, pottery, jewellery and crafts by artists from Melbourne and beyond are exhibited and the show welcomes new artists and offerings each year. Come along and browse this fine selection of art and have lunch in our cafe, or join us at our gala opening night to be held on 25th October this year at which you can view the art and get first dibs on anything you like. We look forward to welcoming you soon.